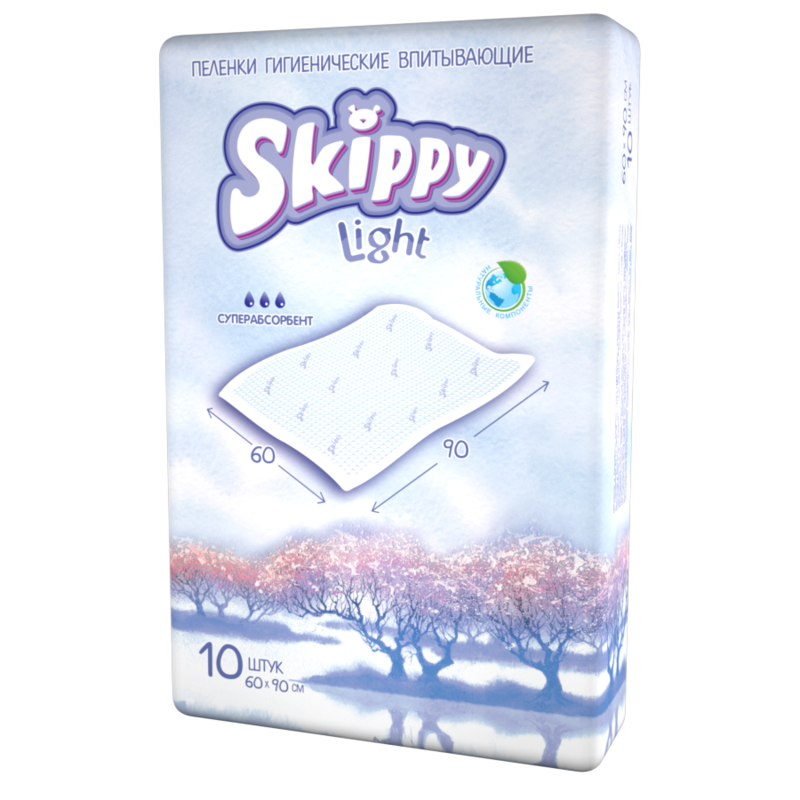 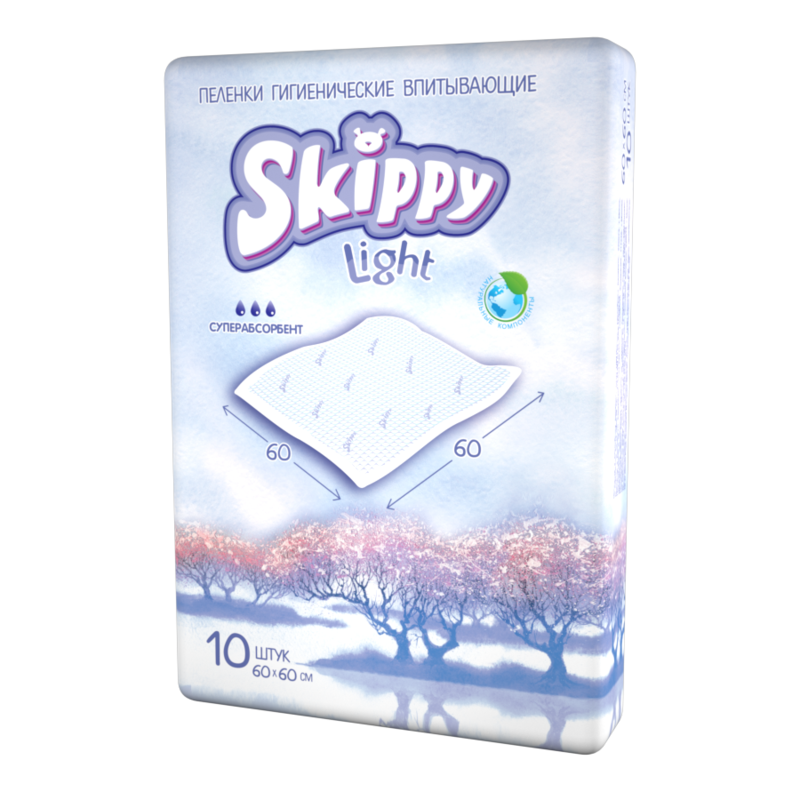 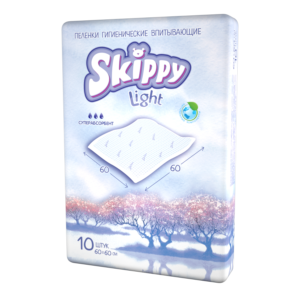 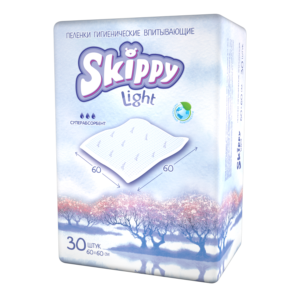 Referring to the above data Skippy Light absorption sheets are remarkable better than all the selling on our market сheap Russianbabyabsorbent sheetshaving the same price level. 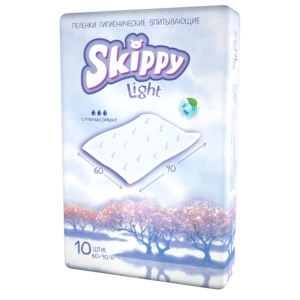 Comfortable and beautiful package with a convenient handle, an embossed surface of the upper absorbent layer (like Dr. Skipp underpads) as well as a very attractive price. 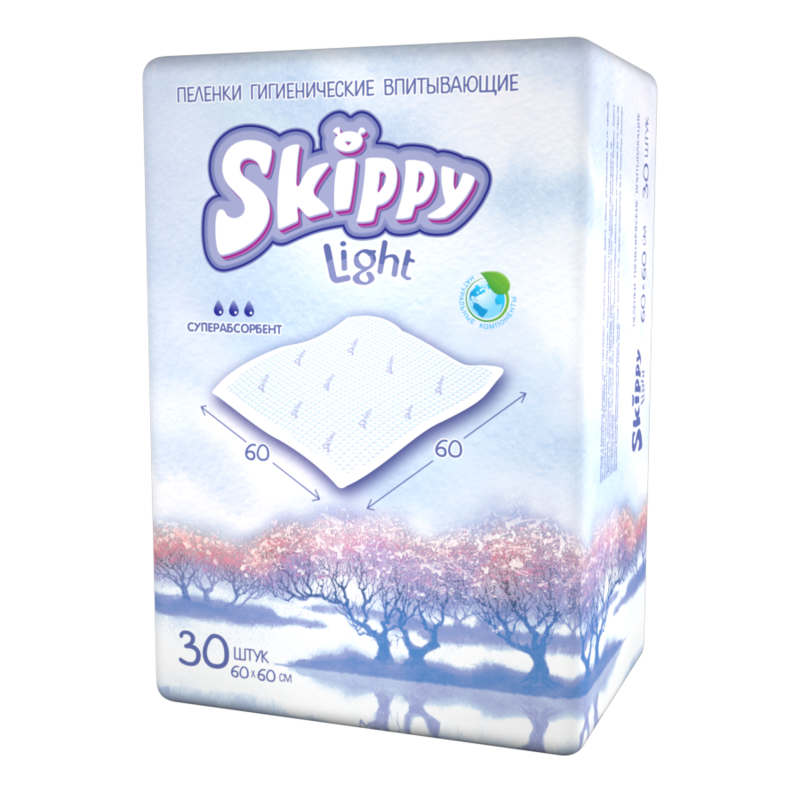 We are absolutely sure that we provide you with the best product in combining of price and quality.